A new Mac Mini is finally on the way! Apple is preparing to unleash some huge upgrades across its entire product line this fall, according to one of the most reliable analysts in the game. Mac fans hoping for upgrades will be pleased to hear that the long-neglected Mac mini and iMac are set to get some much-needed updates, based on analyst Ming-Chi Kuo’s latest report. And most of Apple’s other products are going to get some love this fall, too. The Mac mini hasn’t been updated in nearly four years, but in his new note to investors, Kuo says the wait is nearly over. 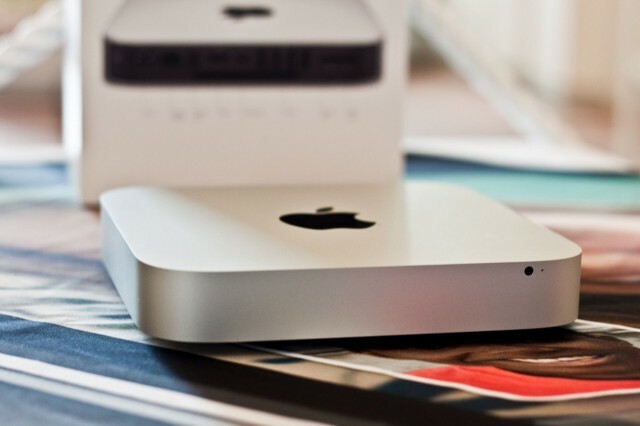 Last year, Tim Cook said the Mac mini remains an important part of Apple’s lineup. Kuo’s new note says a processor upgrade for Apple’s tiny desktop computer is slated for this year. Among the Apple hardware updates will be an entirely new cheap MacBook. Earlier this year, Kuo predicted that Apple would update its 12-inch MacBook Air. Now it appears the company is designing a new low-priced notebook that may supplant the MacBook Air lineup. Kuo says the iMac will get a processor bump as well as a significant display performance upgrade. The MacBook Pro and MacBook will be updated as well with new processors. Kuo’s supply chain research also suggests that the AirPower wireless charging mat, which Apple announced last year, will finally go into mass production soon. The versatile wireless charger, which faced technical problems related to overheating, should launch in the fall alongside new AirPods. Of course, we’re also expecting two new iPad Pros. The new tablets likely will benefit from advanced features borrowed from iPhone X, like bezel-to-bezel displays and Face ID. Apple’s also expected to launch three new iPhones this year. One reportedly will pack a 6.1-inch LCD display with a more consumer-friendly price tag than the iPhone X. An iPhone X Plus and updated iPhone X are also supposedly in the works. Apple usually unveils new iPhones in September. With so many new products coming out this fall, though, the company may have to host two keynotes.